Early CHOICES is a Preschool Least Restrictive Environment (LRE) Initiative of the Illinois State Board of Education. We promote increasing high-quality inclusive education for each and every preschool-aged child by providing technical assistance and professional development to early childhood professionals and families in Illinois. 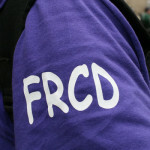 In September, 2015, the US Departments of Education and Health and Human Services jointly released a Policy Statement on Inclusion of Children with Disabilities in Early Childhood Programs, which states that all young children with disabilities should have access to inclusive high-quality early childhood programs, where they are provided with individualized and appropriate support in meeting high expectations. This policy statement supports our work and we will share how this can be used this to support access to inclusive options. 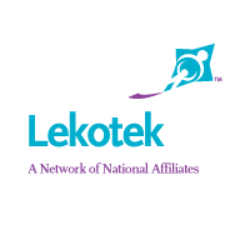 Lekotek is a nonprofit organization that works with children and families with special needs. This organization conducts therapeutic play sessions, family support groups, and education for the special needs community; parents and professionals. This webinar will focus on Lekotek services and how its services can benefit parents. Autism Speaks presents a webinar that focuses on understanding Autism Spectrum Disorder and Resources available to parents of children with Autism. Colleen Shinn Autism Speaks’ Manager of Community Outreach for the Midwest Region presents this webinar. Autism Speaks presents a webinar that focuses on Autism Spectrum Disorder and behavior. Colleen Shinn, Autism Speaks’ Manager of Community Outreach for the Midwest Region presents this webinar. School closings have impacted urban school districts across the nation. There are important things that parents of students with disabilities should know if their child’s school closes. State and federal law unquestionably require that the needs of the student drive special education services and instruction—no matter what changes are happening at the school or school district level. This presentation provides an overview how this issue impacts students with disabilities along with strategies for students who have been or will be affected by a school closing or other form of district restructuring. Katherine Gladson, Equal Justice Work Fellow at LAF presents this webinar. The appropriate implementation and use of assistive technologies have the ability to increase abilities and provide greater accessibility to educational opportunities for eligible students with disabilities. Assistive technology devices and services can be used to extend physical, social and communication skills and provide the means for academic inclusion. 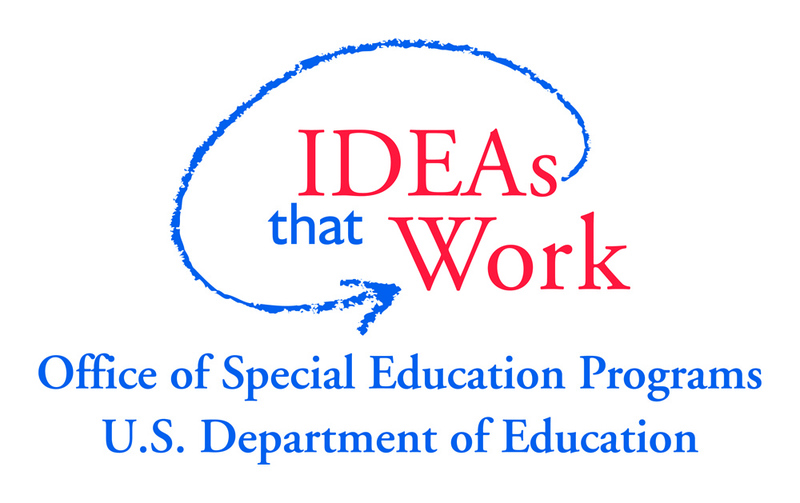 Many students with disabilities have successfully used assistive technologies to minimize barriers to gain access to a free and appropriate public education (FAPE). Susy Woods, Public Policy and Education Liaison for the Illinois Assistive Technology Program (IATP) presents this webinar.